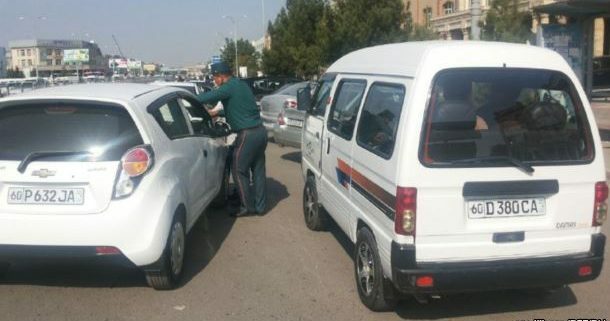 Radio “Ozodlik” interviewed a driver of Andijan, who said that the police stop drivers of private vehicles on the road and force them either to pick cotton or to give cotton pickers a ride. 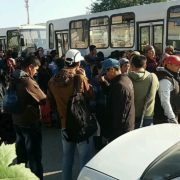 “They (traffic police) take from drivers their registration certificate and force them to harvest cotton. 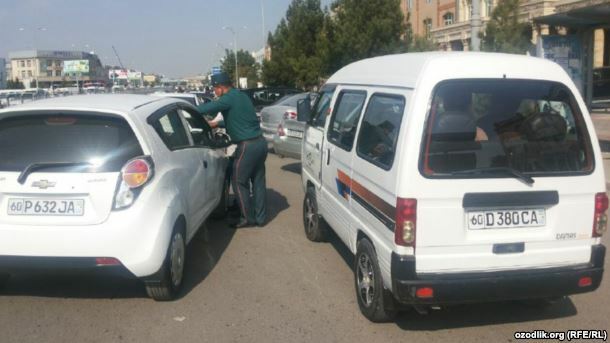 The police tell us: “gather 5 kilograms of cotton or pay yourself out, and then you can go anywhere you want.” If we refuse, we will get a traffic infraction fine, – said the driver. 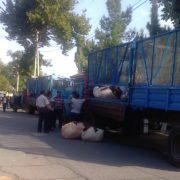 Another driver of Andijan confirmed to Ozodlik that the police stop cars on the roads and force drivers to collect cotton. 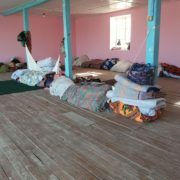 The third interlocutor, who is also a driver of Andijan, told radio Ozodlik that taxi drivers owing a minibus are forced to bring cotton pickers home for free. – I witnessed this myself. They (the police) stop all the big vehicles. 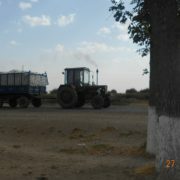 For example, the police stop the vehicle Damas, and a policeman takes the driver’s registration certificate and tells him: “Give a lift to these cotton pickers.” If the driver refuses, the policeman will claim that he noticed some problems in the vehicle and will send it to the car impoundment. 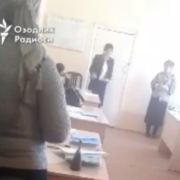 They always find a reason to take the car away from the driver. 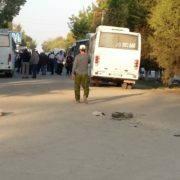 Therefore, fearing all this, the drivers agree to one free ride, – said one driver from Andijan to radio Ozodlik. 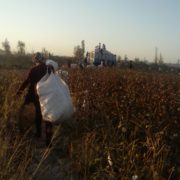 An employee of the Andijan Regional Department of Road Safety said to Ozodlik that the police can ask the driver to give a lift to cotton pickers, but denied to force them to pick cotton.